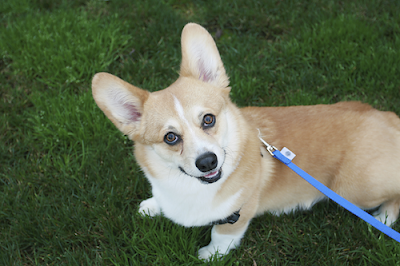 What is the #1 Dog Walking Mistake? If, unlike the comedian Ricky Gervais, you have learnt to drive, try to remember your first driving lesson… Chances are you were not advised to head into rush hour traffic and hope for the best. If your initial lessons were anything like mine, you started somewhere quiet with no distractions – that way, you had time to get used to the controls. Why is it then that so many people are to be seen out walking their dogs with little or no control? Why head out into traffic without having control? The biggest reason for this problem is that we have been told so many times that we must walk our dogs every day. If we don’t, the 'Guilt Fairy' rears its ugly head and tells us that we are bad owners. I cannot remember ever seeing my grandparents walk their dogs, yet they seemed calm enough. Homeless people seem to have the most chilled out dogs around, yet I can guarantee that they do not consider going for a stroll to be a priority. In the Victorian era of Britain, the only people who walked with their dogs were the wealthy; they would go for a Sunday promenade in all their finery. Believe me, it had nothing to do with exercising their pampered pooches! During the Second World War, Britain was under attack on a nightly basis by the Nazi Luftwaffe. Sometimes, bombs that were dropped did not explode. 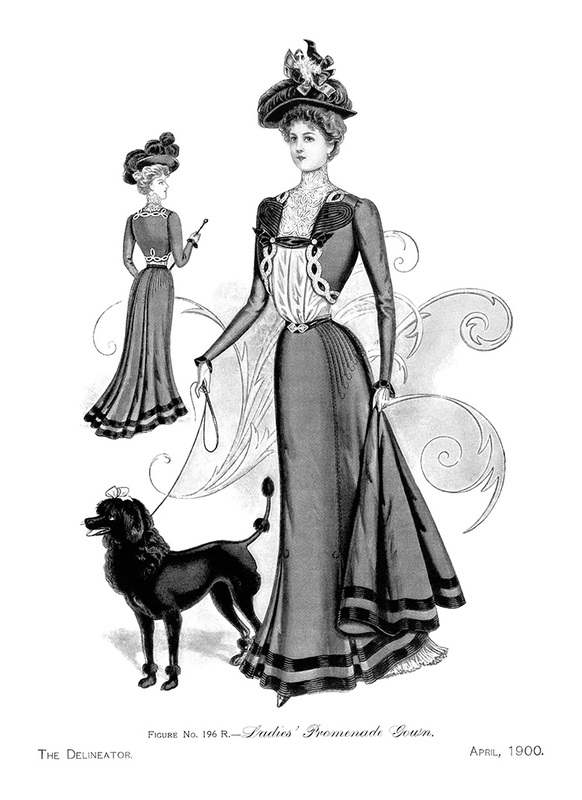 In those days, people would just let their dogs out during the day to move freely about. Sometimes, they may venture onto a bomb site, discover a UXB and go “Woof! 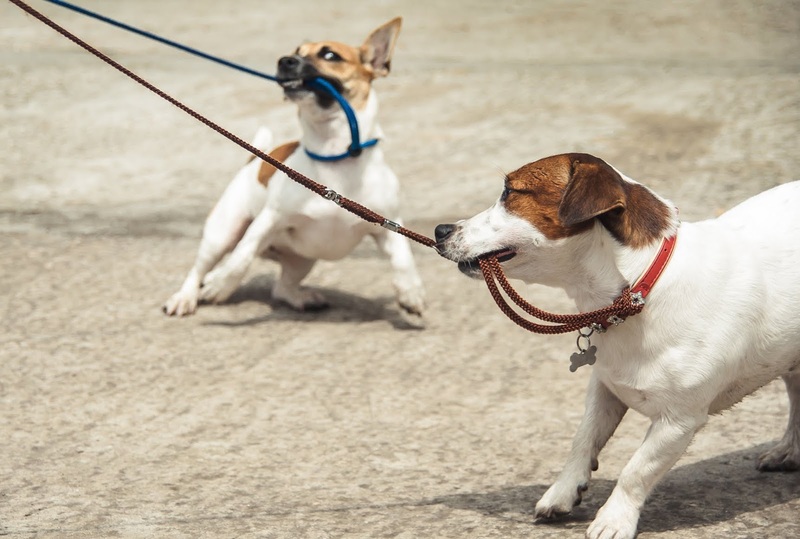 !” in an unexpected way… Dog owners were advised to only take their dogs out on a bit of string or whatever they had to hand to avoid an exploding dog. Again, it was nothing to do with exercise. N.B. I have worked with assistance dogs for people with disabilities: they help their wheelchair-bound owner perform everyday tasks around the house to help them have a more independent life. How many times do they get walked?! Who walks their cats? If you do see a cat on a leash, it looks unusual. If you are a cat owner and you do this, is it for exercise or for safety? 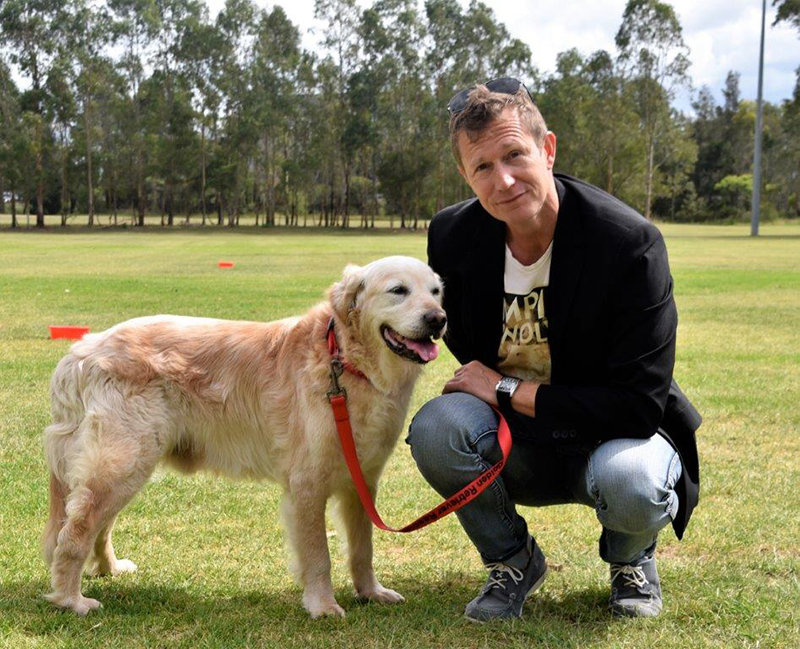 I could go on – and sometimes I have to – but the overwhelming fact is that this notion that we must walk our dog everyday prevents people from taking time to learn how to control their dog. Getting dragged down the road is a common sight and comes from a dog that believes it must lead the way to make decisions and protect their family from this world that they do not understand – a tough job. Little wonder why some do not cope well with this burden. Putting a harness on a dog to stop it pulling does not change its mind about the responsibility (and in so many cases, the harness doesn’t stop them anyway). My first piece of advice for people who are suffering with walking woes is to relax. Dogs are perfectly able to survive without going out for a long walk every day. Time and correct practice helps everyone to calm down and actually enjoy the walk. Once, during a talk I gave in Britain, a man told me that he liked taking his dog out, even if it did pull him everywhere. I replied that I liked going out on my motorbike, but I am SO glad that I know how to control it… People have been led to believe also that certain breeds require extensive exercise. I once saw a dog behaviour article that claimed that Border Collie owners MUST (the word was indeed in capitals) walk their dogs 80km every day. Who has time for that? The reason given was that was the distance covered when rounding up sheep. Every day? That exact distance? Do Collies check their Fitbits to make sure they’ve done enough? 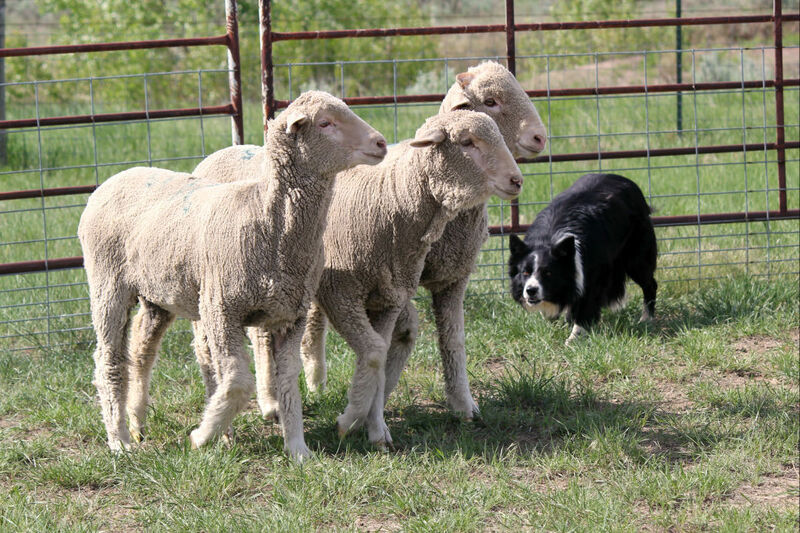 I have actually worked sheepdogs on a farm in Australia and I can state that they did not run nearly as far as that; neither do they do so every day. In fact, most of the time, they are happily asleep under a tree or in their kennel until needed. 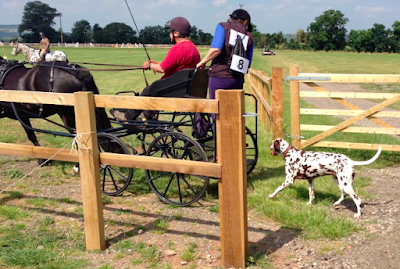 I also witnessed a demonstration of Dalmatians closely following a carriage around a paddock (they were designed to be guard dogs when the carriage was at rest). The announcer stated that all Dalmatians must do this as it is what they were bred for. I don’t know about you, but I don’t know anyone with a carriage these days, unless you are Amish (in which case you won’t be reading this article anyway as it is online…). Another common myth about walking your dog to death is that it makes them calm. Exercise does not lead to good behaviour; if it did, football players would be angels. It can actually make things worse if the dog continues to believe it is responsible for everyone, plus it is now a lot fitter than before! This was the case for a lady I helped in Belgium. Her hyperactive Doberman was exercised for 9km every single day, yet she was worse rather than better. We solved the hyperactivity by convincing her that she could trust her owner to be the decision maker. She slept a lot after that. 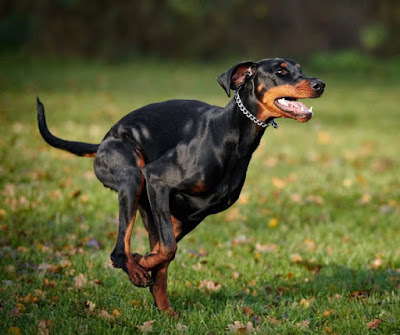 The irony is that is most cases, once you take the pressure off yourself and your dog, you can make lots of progress quickly and actually get back out there feeling happy and in control. Not many people do this though and find themselves in the vicious circle of having a stressed out, hyperactive dog even after walking them for hours. I remember helping a family with just such an individual. They were so embarrassed by their dog’s behaviour, they tried to calm it down by going for a 16 mile hike the day before my visit. The dog was no better at the end (even if they were exhausted). Within 45 minutes of me arriving, the dog laid down – an action that caused the wife to burst into tears. Apparently, that was the first time their dog had relaxed with a visitor in the house in 2 years. The moment you even think about walking your dog, consider if you feel happy and in control. Some people actually spell the word W-A-L-K in front of their dog for fear of creating the Tasmanian Devil! Practice getting happy and in control at home, in the garden or just out in the street (for those of you who live in apartments) before you go anywhere else. Once you get a hang of the controls, then you can think about heading out into traffic. The only pressure you are under is that which you put upon yourself, so ignore those who don’t know any better and take your time. You and your dog will feel much better for it in the long run.